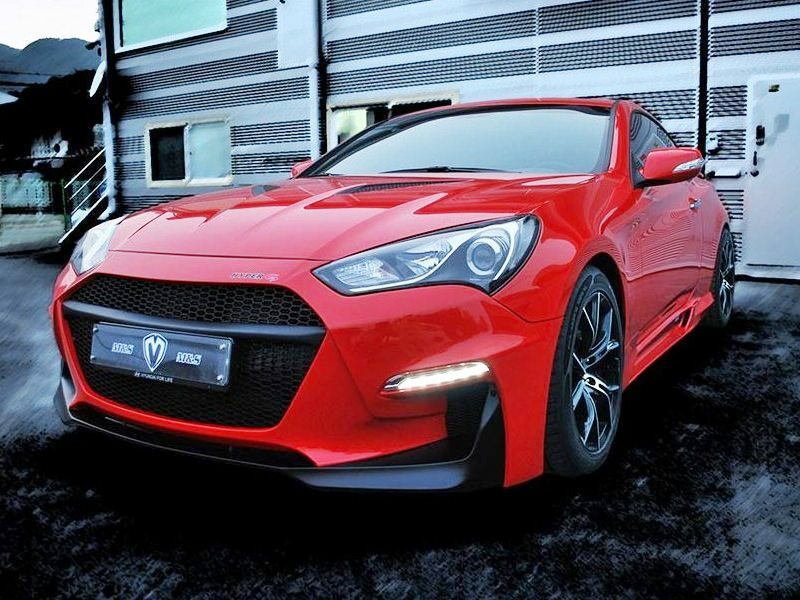 Exclusively-styled "Hyper-G" front bumper from M&S Carart specially designed for the 2013+ Hyundai Genesis Coupe to create an aggressive, yet classy appearance. Made of high-impact fiberglass material and has an excellent fit with basic bolt-up installation. The Type-A version of the Hyper-G front bumper has central mesh with wide openings and a central insert separating the central mouth opening. The Type-B has a completely open mouth with mesh that has smaller openings. Aside from this, the Type-A and Type-B are identical. Item is imported from overseas and can take 3-4 weeks to get.